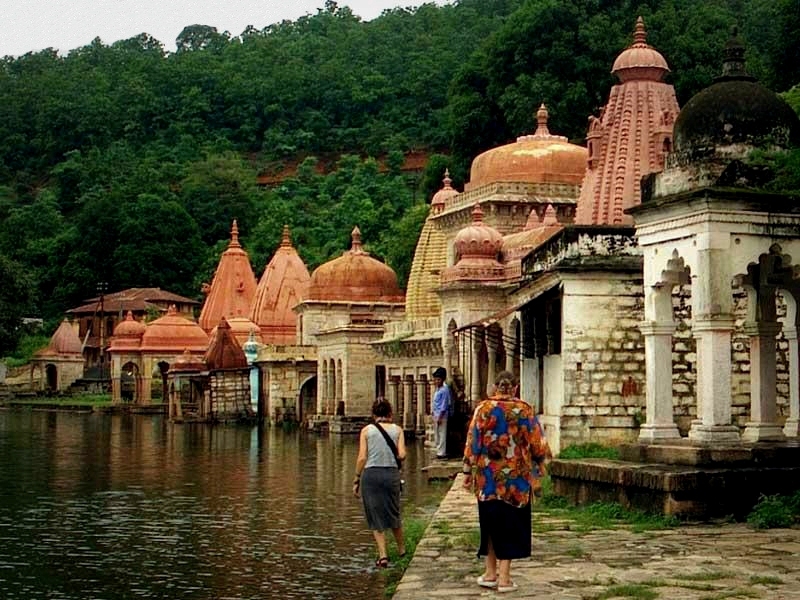 Ramtek town lies round the foot of a detached hill forming the western extremity of the small Ambarnath range. The name ‘Ramtek’ signifies the hill of Prabhu Shree Ram. It is believed to be the place where Shree Ram spent some time during his exile with Devi Sita and Shree Lakshmana. On the hill standing about 350 feet above the town are a cluster of temples, about 600 years old. Here in surrounding of temples you will find many harmless monkey’s jumping here and there. It was here that prolific Sanskrit poet Kalidasa wrote his epic, Meghdootum. Besides Ram Temple and other Hindu Shrines there is an ancient Jain temple with various ancient statues of Jain Tirthankara. The nearby Khindasi Lake is a hotspot for water sports and activities.